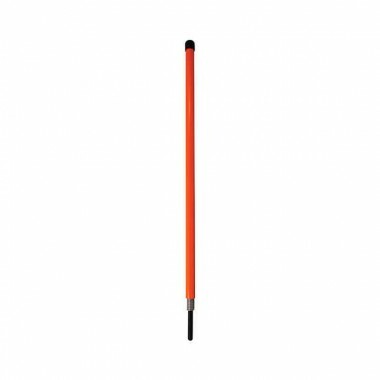 Mark rink boundaries with these highly-visible, orange rink marker pegs. Aluminium powder coated pegs are highly visible, durable and UV-resistant. Stainless steel spring base ensures unit flexibility to avoid potential injury to bowlers and club staff. No-maintenance required and high quality construction will provide long lasting service. Units are easily installed into existing or new banks with a standard 10mm bore. Meets all safety and rule requirements.